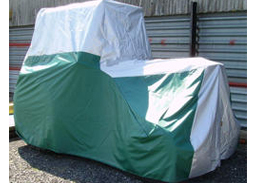 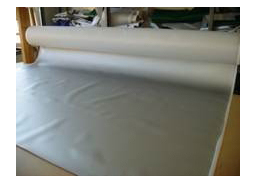 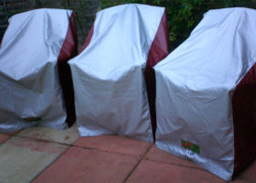 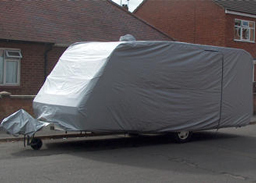 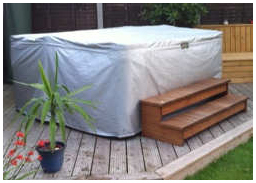 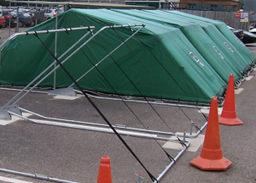 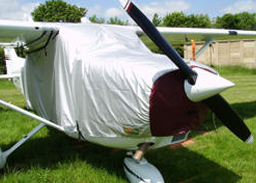 ï»¿ Cover Systems Caravan Covers - Full or Roof Height and Front. 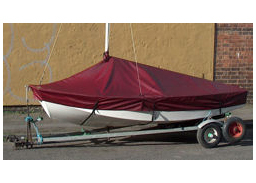 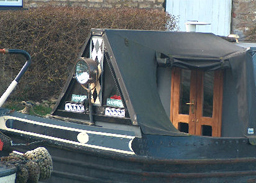 Tailor-made to fit any height, shape or length of caravan. 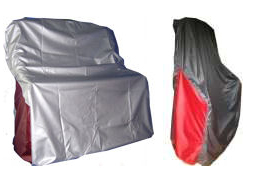 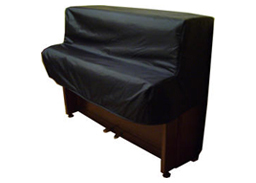 Three heights to choose from; full height, Â¾ height and roof only, we manufacture these covers from patterns we already hold or, failing that, from dimensional details supplied by you, thus providing an excellent fit. 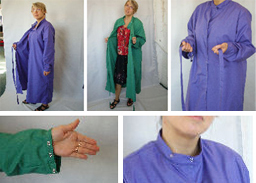 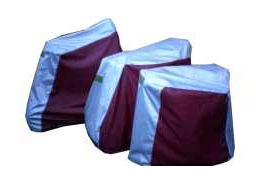 All our caravan covers include coloured corner pockets, as shown in these pictures. 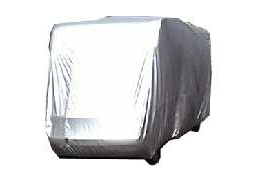 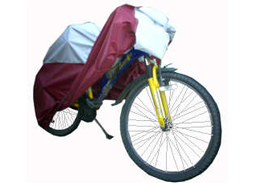 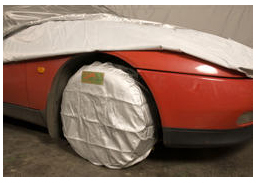 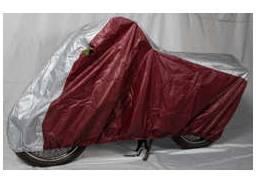 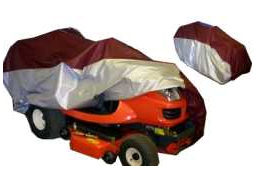 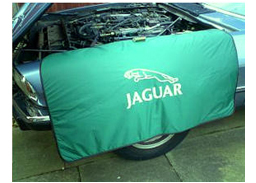 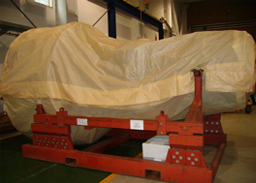 Also front-only touring covers for use whilst towing, or stationary.